The folks at RGHTX make our school what it is, and you too will soon be one of us. You’ll be impressed by how committed each and every team member is to your learning. The instructors, staff and other students make our environment friendly yet demanding and challenging, which stimulates all of us to achieve our best. 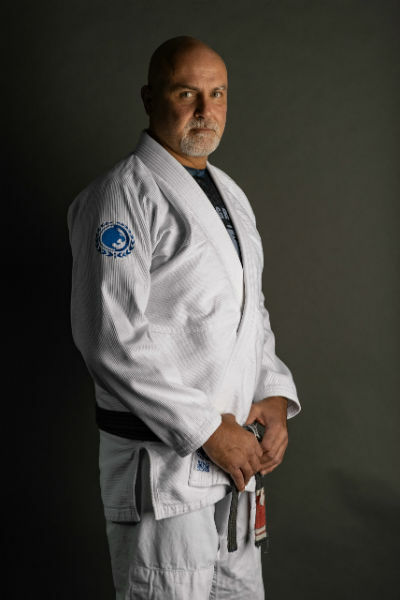 The class structure is the trademark of Renzo Gracie Houston. Classes start on time and adhere to a standardized curriculum and class structure. As a student, you know up front what is expected of you and have a clear understanding of what to expect from your instructors and training partners. The consistency of this structure combined with the creativity and innovation of our devoted instructors blend perfectly to facilitate your progress. When you join Renzo Gracie Houston, you are not just getting classes. You become part of a community united by the ideals of the Brazilian Jiu-Jitsu lifestyle. Special classes and side events coupled with ordinary classes create a fun and exciting calendar of activities that you and your family will love to take part in. There are over 300 Gracie Barra schools worldwide. When you join Renzo Gracie Houston you are free to train at any location while traveling. One of the most unique characteristics about our schools is our family-orientated approach. 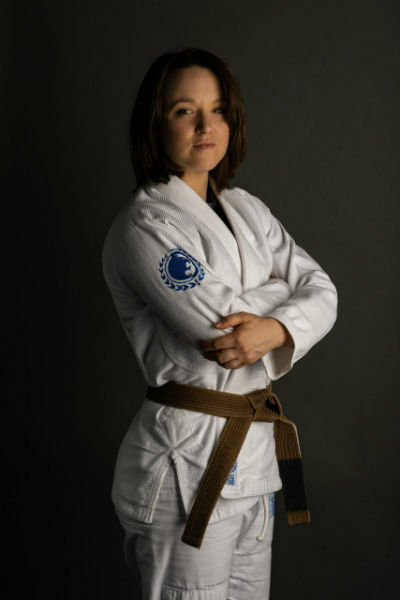 Renzo Gracie Houston is proud to be a powerhouse with the most stalwart champions of world Jiu-Jitsu while still maintaining a training environment that is welcoming for the whole family: husband, wife and kids. 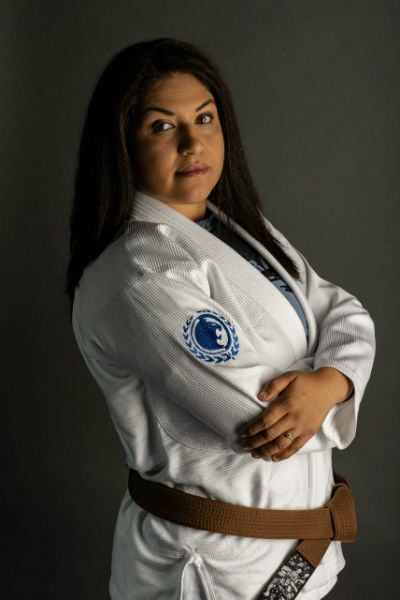 AtRenzo Gracie Houston, families find marvelous activities through which to spend quality time together. Cleanliness is a top priority. Our schools adhere to the strict standard of cleanliness and hygiene set by Renzo Gracie Houston. Our staff cleans the facilities constantly, and all RGHTX uniforms are washed regularly. Our mats are cleaned on a daily basis with a specially designed cleaning agent that neutralizes bacteria, fungus and odors without detriment to the equipment. 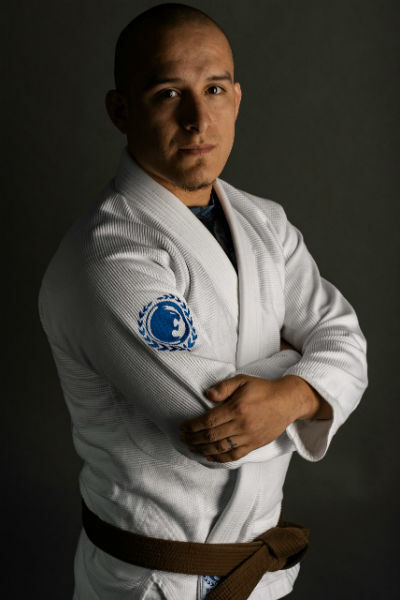 A certified Renzo Gracie Houston black belt instructor also responsible for teaching class supervises each school. 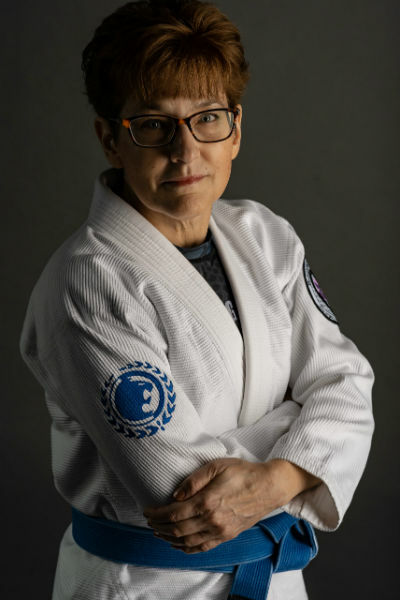 Our team of instructors was trained in the teaching philosophy and methods of Master Carlos Gracie Jr., the founder of Gracie Barra. A legacy of over 30 years of teaching experience is at your service, so you don’t have to worry: you and your family are in great hands. The head instructor and owner of Renzo Gracie Houston. Retired after 20 years as Active Duty Soldier in the Army. Brian has been instructing since 2008. 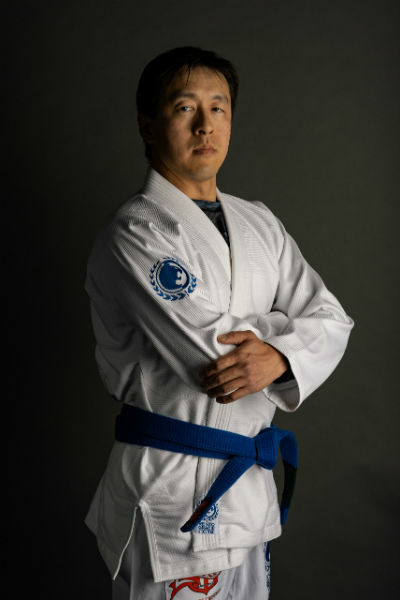 He was the BJJ coach for 5th SFG(A) from 2008-2014. Brian was also attached to the 160th SOAR(A) from 2008-2014, with multiple deployments to Iraq and Afghanistan. 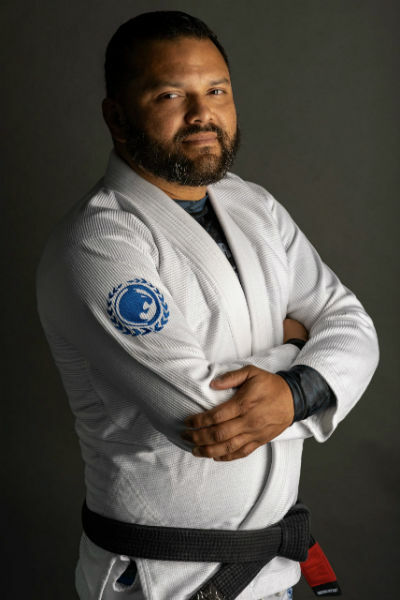 Professor Brian received his Black Belt from Master Carlos Gracie Jr. in 2011 and his 1st Degree from Professor Vinicius “Draculino” Magalhaes in 2014. 205lb Champion 4-0 with 4 submissions. Professor Sid runs Intensity Fitness, LLC next door and is a NASM Certified Personal Trainer and Group Fitness Instructor. 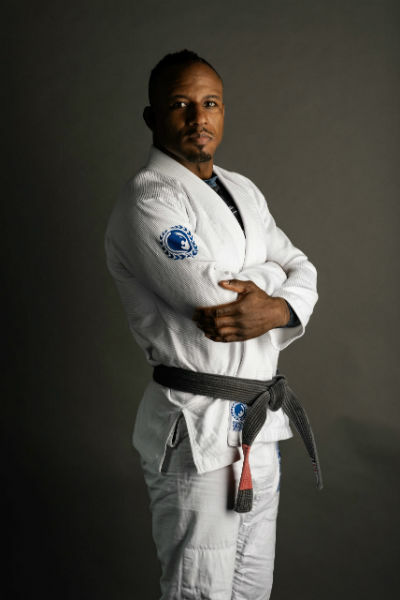 He is a Black Belt in BJJ and has years of experience and training in MMA. Sid is passionate about helping others achieve real fitness results by way of diet, nutrition, and exercise and is available for personal training and nutritional advice. 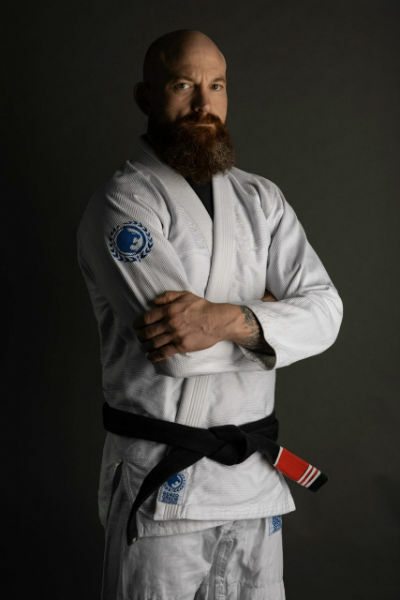 Professor Jason Rebsch is one of our black belt here at RGH under Professor Brian and has trained Brazilian Jiu Jitsu since 2007. Professor Jason works as a Detective and is the Defensive Tactics Instructor for his department. 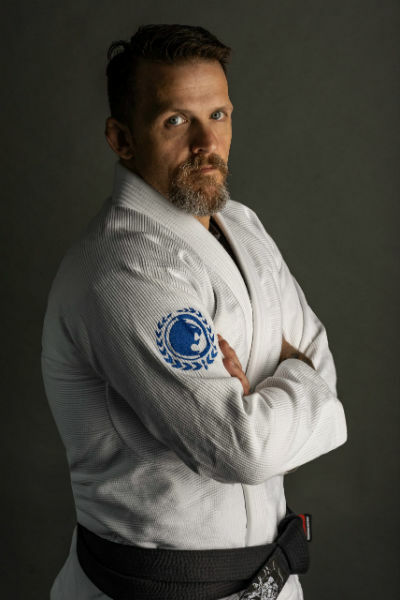 He holds a Level One certification as a Gracie Survival Tactics (GST) Instructor which he received under Rener Gracie of the Gracie Academy.